Home / Available for Commercial Use / Free Watercolor / 2 Free Watercolor 5x7 in for You! 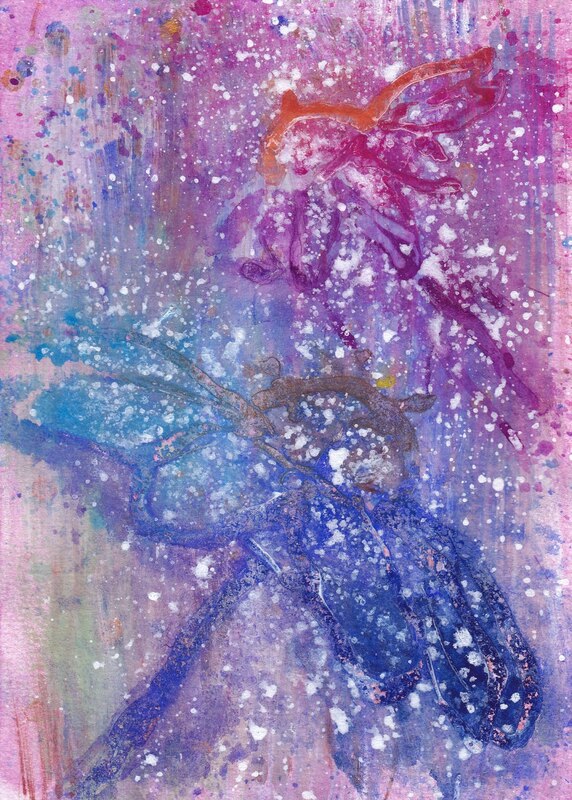 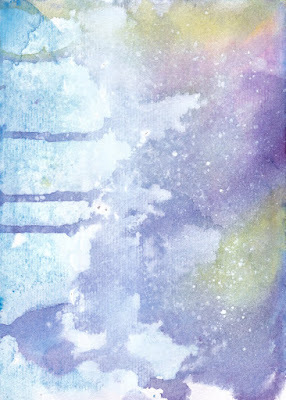 2 Free Watercolor 5x7 in for You! 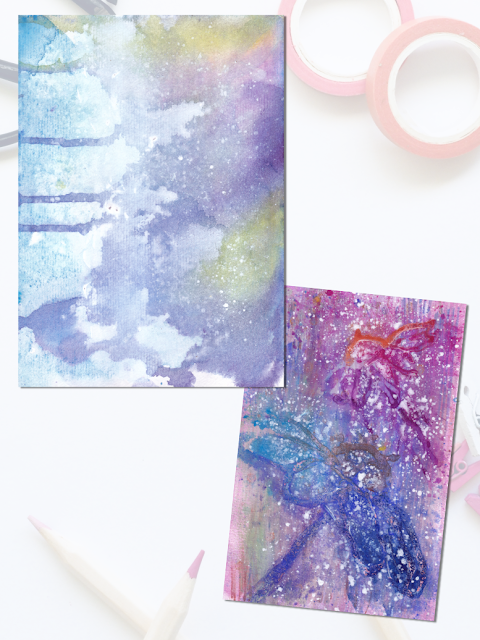 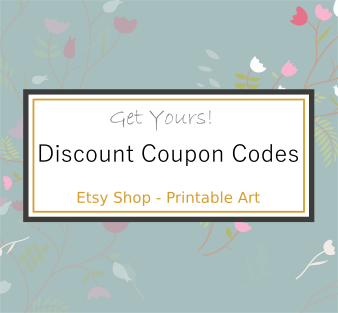 ↣ 2 Free Watercolor for You!